Although Metro has made "significant progress" in reducing track defects and electrical fires, it has failed to fully consider other problems such as nonelectrical fires, "which represent about 30 percent of all fires on the system," the report found. 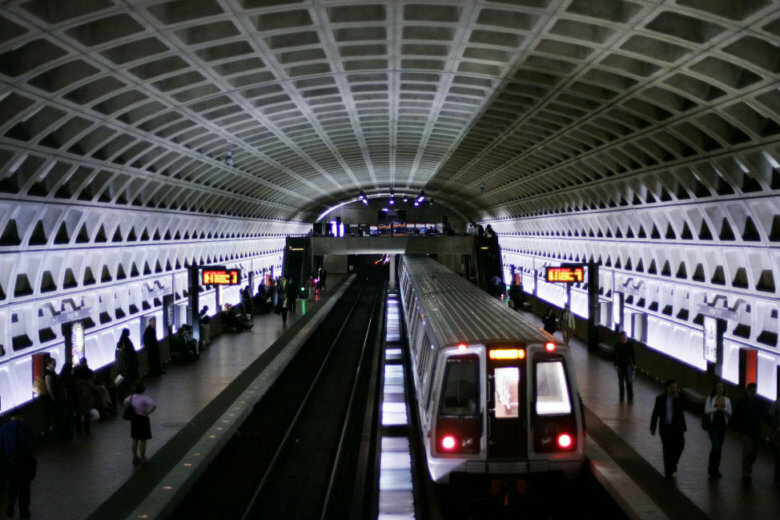 WASHINGTON — A federal report released Thursday highlighted both strengths and weaknesses in Metro’s recent efforts to invest in projects and track maintenance. Although Metro has made “significant progress” in reducing track defects and electrical fires, it has failed to fully consider other problems such as nonelectrical fires, “which represent about 30 percent of all fires on the system,” the report found. The study was compiled by the Government Accountability Office. The four U.S. senators representing Maryland and Virginia asked for the report, in part to see how Metro spends its money. “We requested the GAO study because we were concerned — after multiple safety lapses — about WMATA’s capital funding of and processes for performing maintenance work and replacing capital assets,” the senators said in a joint statement. Virginia’s senators, Mark Warner and Tim Kaine, along with Maryland’s senators, Ben Cardin and Chris Van Hollen, said they would give the report “careful consideration” when drafting legislation that affects Metro. “We appreciate GAO’s work, as well as WMATA’s ongoing efforts to address these recommendations,” the senators said. The report was critical of Metro’s spending, saying the agency lacks detailed policies for how it selects specific projects for funding. Under the current process, “WMATA’s stakeholders do not have reasonable assurance that WMATA is following a sound process for making investment decisions,” the report said. In its response, Metro agreed with the intent of most of the report’s findings and recommendations and said it is in the process of reviewing and updating many of its policies and procedures. From 2011 through 2017, Metro spent an annual average of $845 million on capital assets, according to the report.